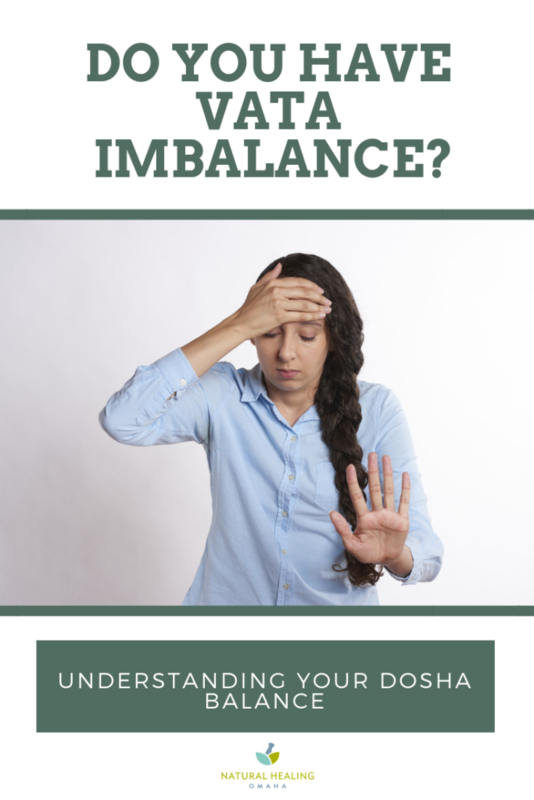 Do you have a Vata Imbalance? Understanding your Dosha. She’s eager to try anything I suggest, and then follows through about half the time. Rebecca has a classic Vata imbalance. Vata is an ancient name that describes a kind of body and mind physiology. Vata is one of 3 doshas. Kapha and Pitta are sister doshas with often opposing qualities. Each of us is a blend of these 3 doshas, described in great detail in a system of medicine called Ayurveda. Ayurveda is a 5,000-year-old healing science dedicated to lengthening life and maximizing vibrancy. It offers us a time-tested method of overcoming deficient or excessive patterns. 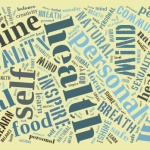 In Ayurveda, diet, herbs and lifestyle practices are considered non-negotiable components of a balanced, healthy state. Take this quiz and find out what your dosha balance is. As humans, we are natural categorizing machines; our brains look for patterns. Discovering patterns we have in common with other humans allows us to find our tribe. 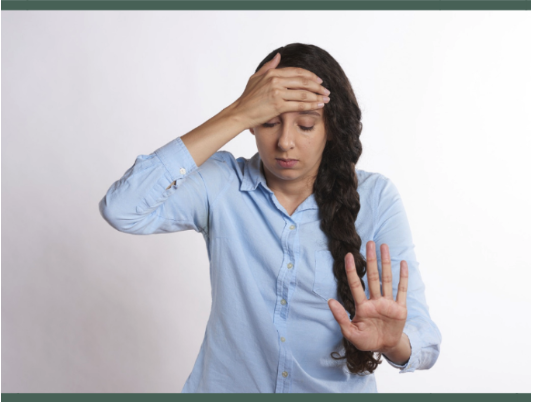 Identifying behavior patterns can help us break free of self-destructive habits. Rebecca’s tribe is a vibrant, healthy one, when it’s in a balanced state. Like all of us, she has qualities of each Dosha type, like the soft, empathic nature of a Kapha, and the fiery, driven passion of a Pitta. So how did Rebecca become Vata imbalanced? Stay tuned. In my next post I’ll share with you why Rebecca became imbalanced but also how I helped her return to a healthy state. Mo Horner is a professionally trained Registered Herbalist, specializing in botanical support for women and families. From hormones problems to emotional ups and downs, you’ll feel better about plant healing. Mo co-founded a donation-based community clinic associated with Herbalists Without Borders. She has two Omaha-area practices where she serves her clients in person or online, for those outside the area. Consultations are available by appointment. 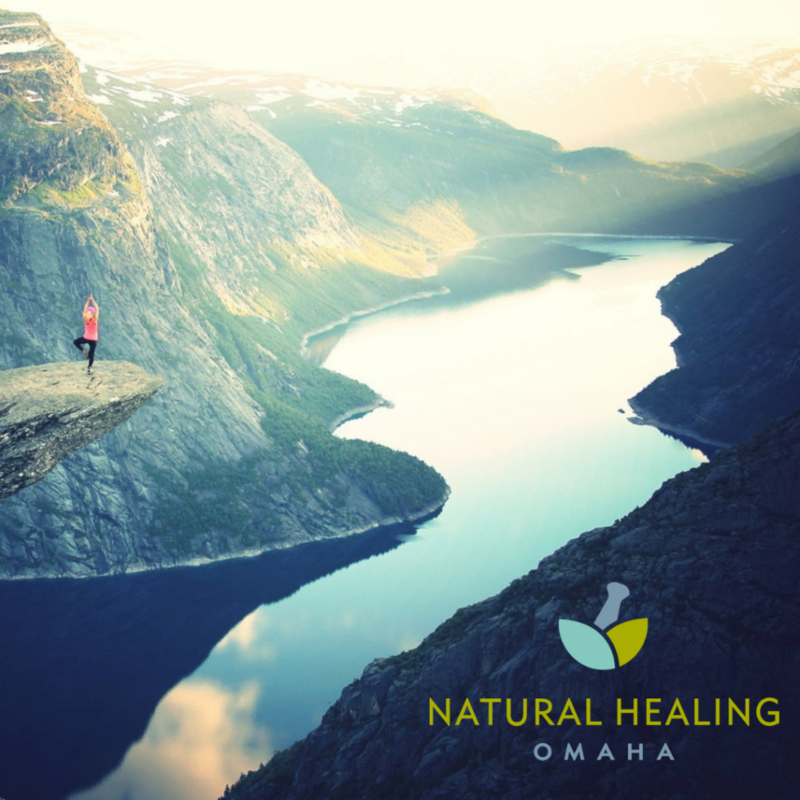 Email Mo at info@naturalhealingomaha.com or call 402-933-6444. You can read more about her story HERE. 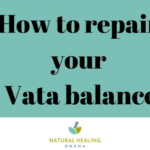 How to Repair Vata Imbalance! Sign up to receive the free 7-Day Guide. "How To Find an Herbal Remedy- That WORKS!" Here's where you'll find trustworthy Herbal and general health Resources — on the Internet and in the community. Hours: M – F, 9:30 a.m. to 5:30 p.m.
© Copyright 2017. All Rights Reserved by Natural Healing Omaha.